BOOK A FREE MEASURE & QUOTE! Co-Create Home Solutions design, manufacture and build custom outdoor entertaining solutions for your home, all from our Adelaide factory. 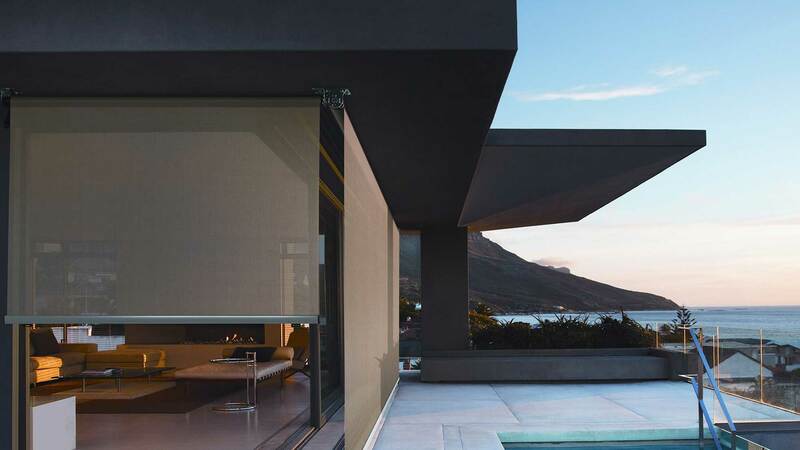 Whether it’s a pergola, verandah, deck, pool house, louvered roof or any other outdoor structure, we will accommodate your exact requirements so you can realise your outdoor lifestyle dreams. Metal is better! 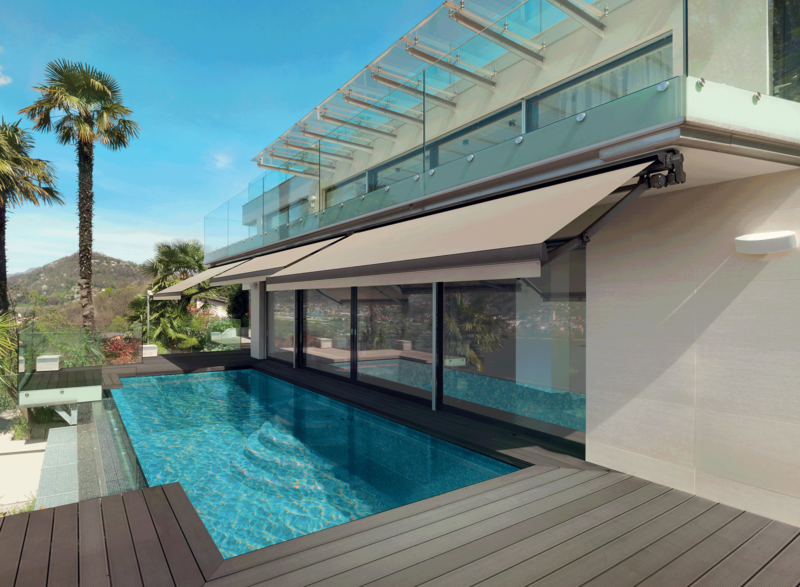 Our entertaining solutions are constructed completely from metal, and not from timber. 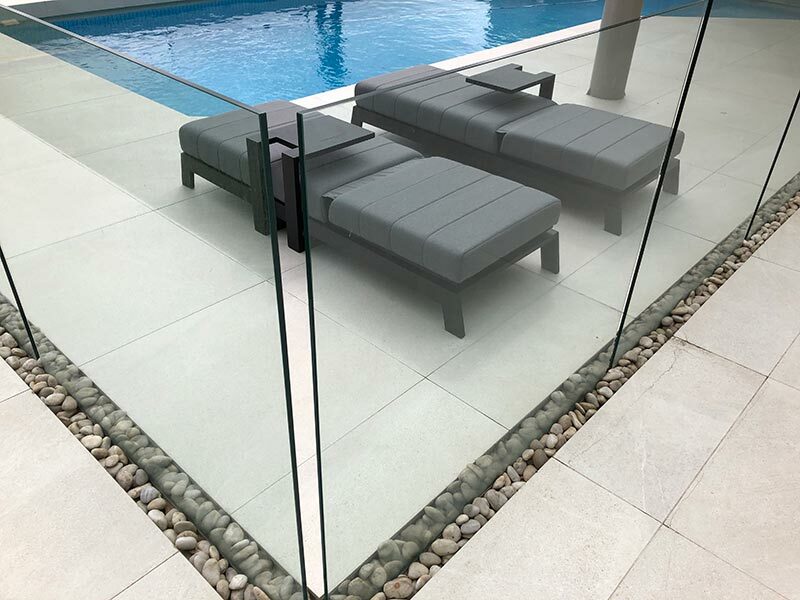 This means our solutions will last a lifetime, won’t need any regular maintenance and are available with a wide range of architectural finishes. Speak to us now to find out how we can help! View our extensive product range Co-Create Home Solutions has also partnered with some of Australia’s best home product manufacturers. The majority of these manufacturers build their products right here in South Australia ensuring a very quick turnaround time from site measure coupled with the highest quality standards. CoCreate your home into a paradise. Design your space the exact way you desire. 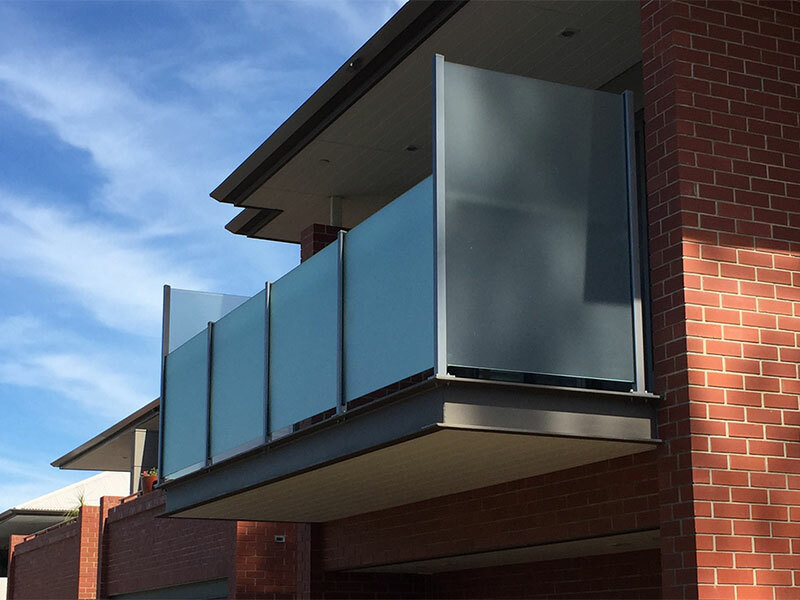 At Co-Create Home Solutions we have a large range of frameless glass fencing and balustrade options manufactured in our Adelaide warehouse. With a very quick turnaround time from site measure to installation. 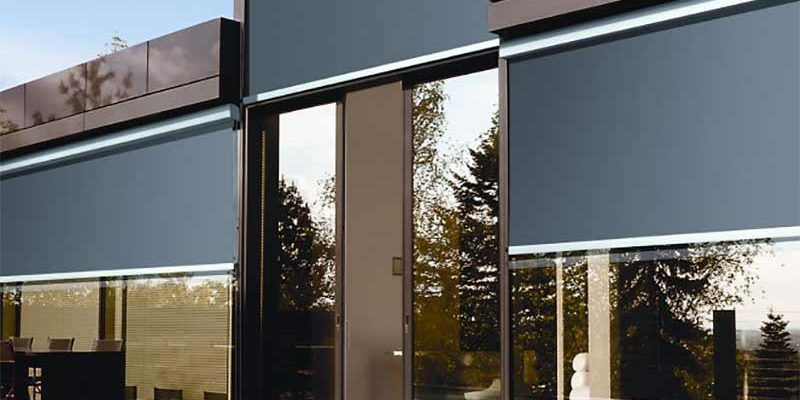 We make sure you get the perfect stylish solution for your home while meeting all South Australian Saftey requirements. You have made the right choice to CoCreate. 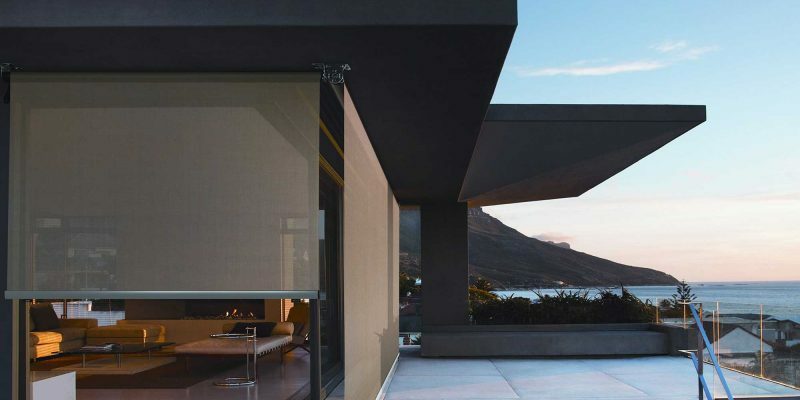 Co-Create Solutions is a South Australian company founded in 1995, specialising in custom made architectural metalwork for the commercial and residential building environment. More recently driven by the directors’ passion for all things home and family, Co-Create Solutions Pty Ltd has formed Co-Create Home Solutions. Utilising the skills and knowledge honed over decades operating in the commercial building sector Co-Create Home Solutions is a business focused on providing the Australian homemaker with the products and resources from all types of indoor & outdoor blinds, window shutters, roller shutters and pool fencing to achieve their home lifestyle visions. Our product range is extensive. 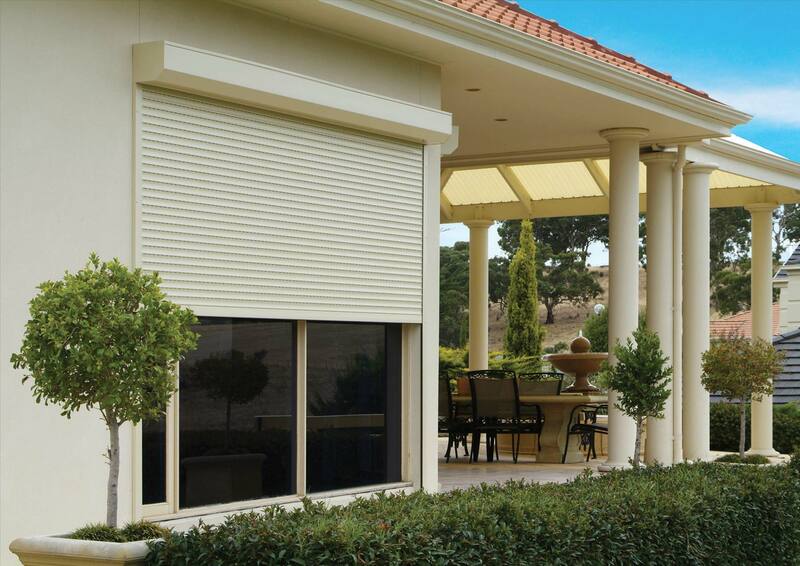 As well as manufacturing our own products in Adelaide Co-Create Home Solutions has also partnered with some of Australia’s best home product manufacturers. The majority of these manufacturers build their products right here in South Australia ensuring a very quick turnaround time from site measure coupled with the highest quality standards. We are a proud South Australian Company servicing areas throughout Adelaide, Lonsdale, Victor Harbour and Goolwa. As well as some SA regional centres. Call us to discuss your needs and organise a time for your free in-home measure and quote. 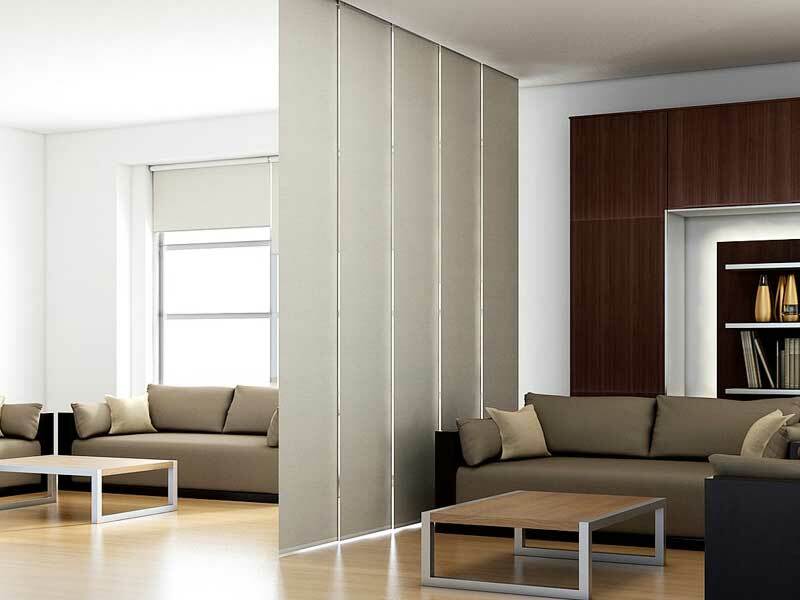 A design consultant will measure up, present styles and options to suit your needs. We custom manufacture your order in our local production facility and install into your home. 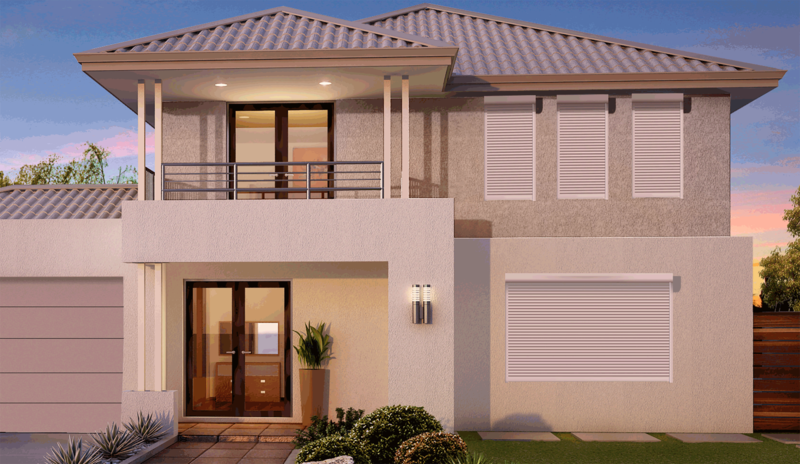 Co-Create Solutions is a South Australian company founded in 1995 specialising in custom made architectural metalwork for the commercial and residential building environment. More recently driven by the directors passion for all things home and family, Co-Create Solutions Pty Ltd has formed Co-Create Home Solutions.